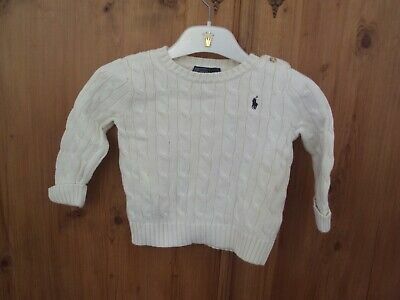 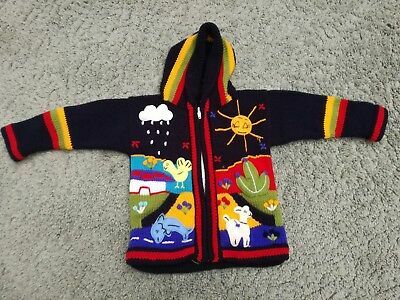 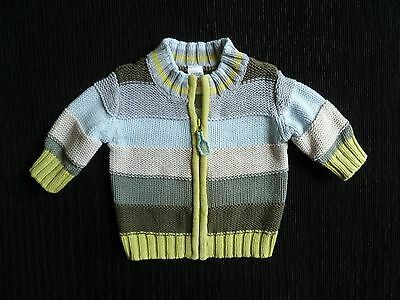 Baby clothes BOY 3-6m NEXT blue stripe knit no sleeve sweater 2nd item postfree! 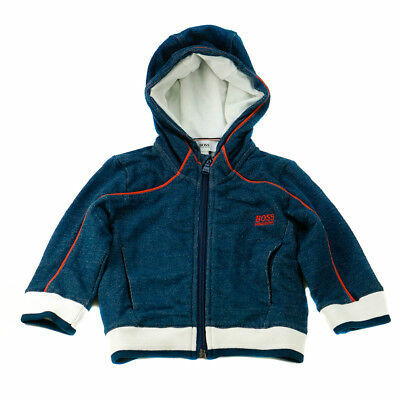 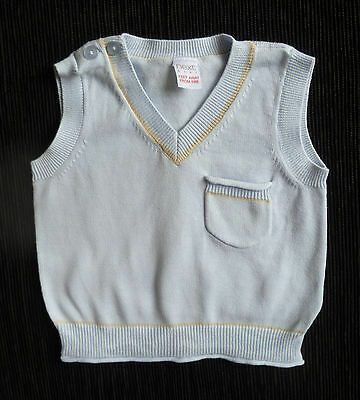 Baby clothes BOY 0-3m TU grey-blue cotton material cardigan poppers SEE SHOP! 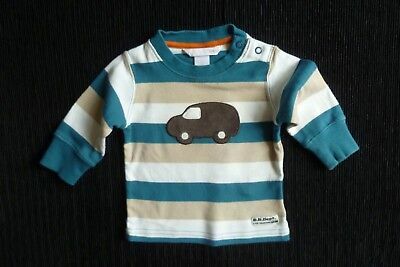 Baby clothes BOY 0-3m H&M long sleeve teal,brown,cream stripe top car SEE SHOP! 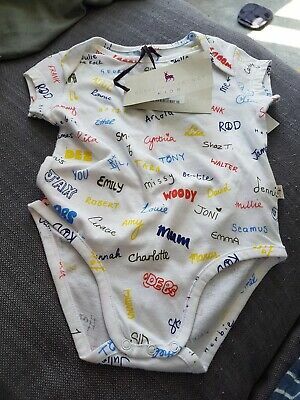 Baby clothes GIRL BOY 3-6m NEW! 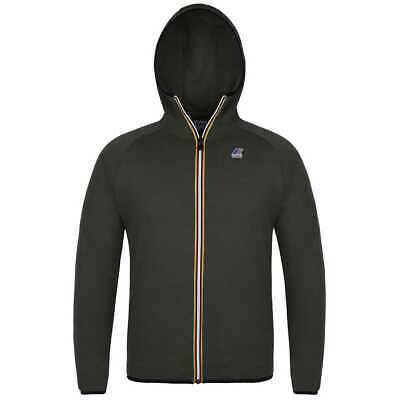 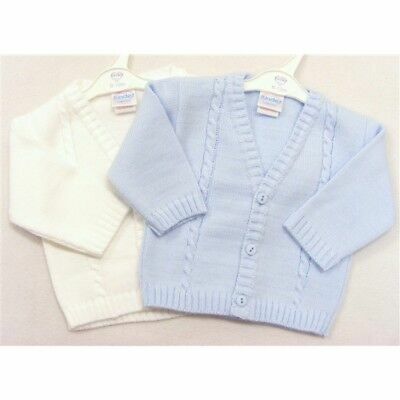 soft, violet-blue pro knitted cardigan SEE SHOP! 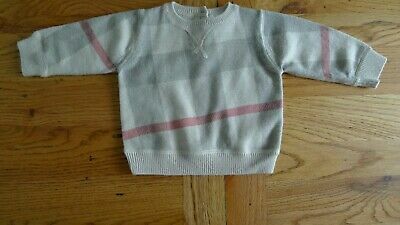 Baby clothes BOY newborn 0-1m Mamas & Papas sleeveless sweater/jumper SEE SHOP! 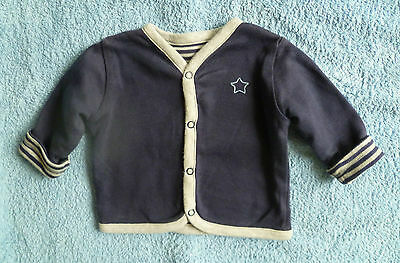 Baby clothes BOY Newborn 0-1m NEW! 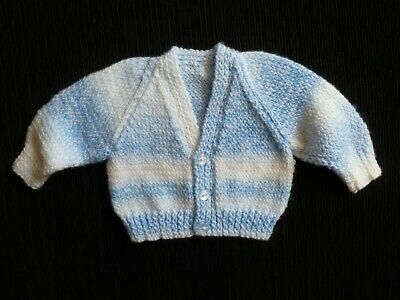 soft, blue rainbow wool cardigan SEE SHOP! 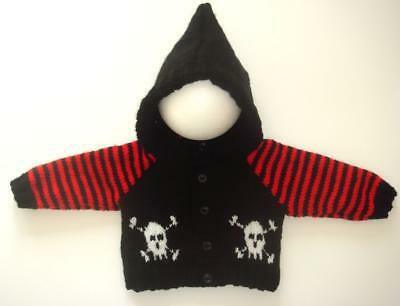 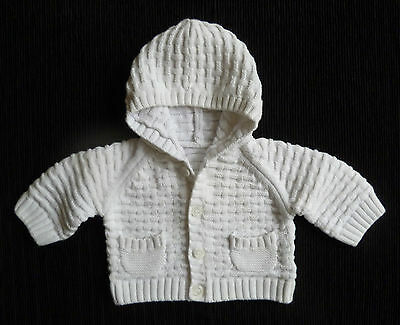 Baby clothes UNISEX BOY GIRL<7.5lb/3.4k white hood cardigan 2nd item post-free! 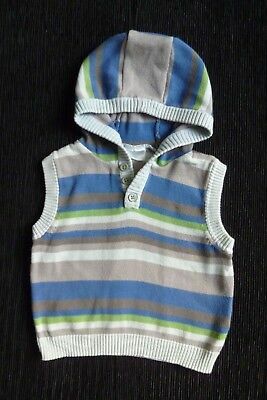 Baby clothes BOY 12-18m soft sleeveless knitted hoodie blue,green,grey SEE SHOP! 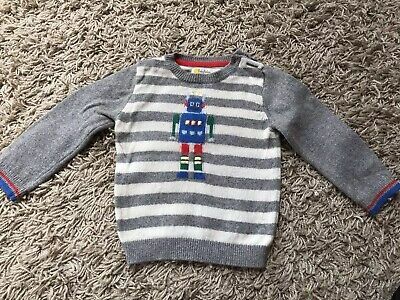 Baby clothes BOY newborn 0-1m NEW! 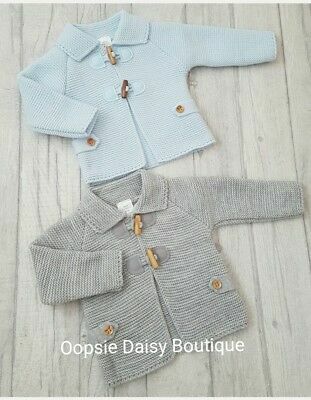 supersoft, cream,blue,black cardigan C SHOP! 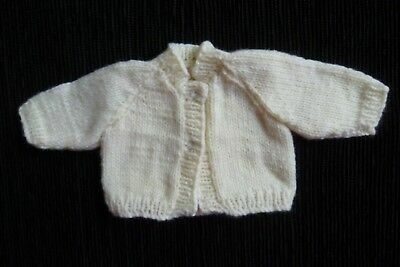 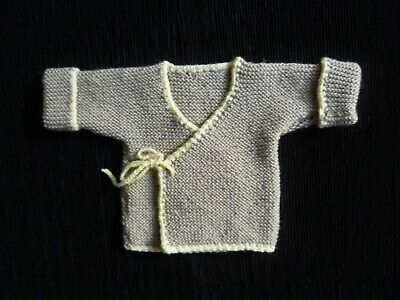 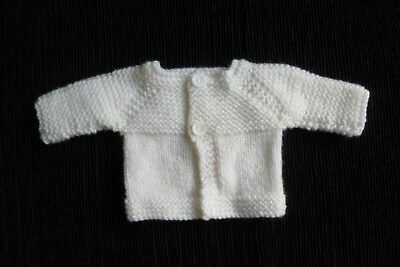 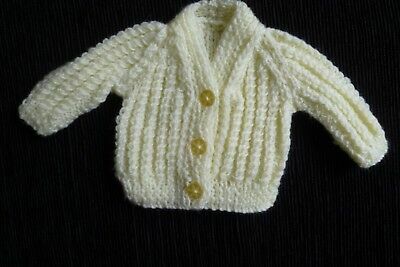 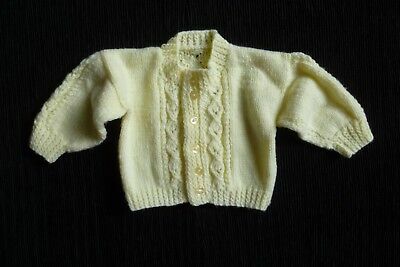 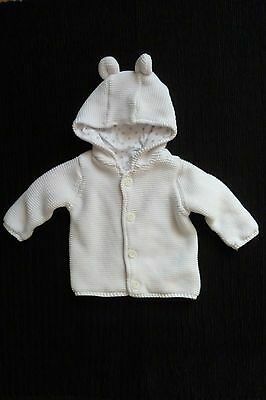 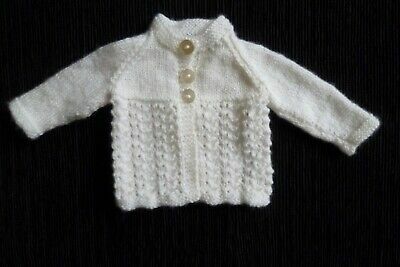 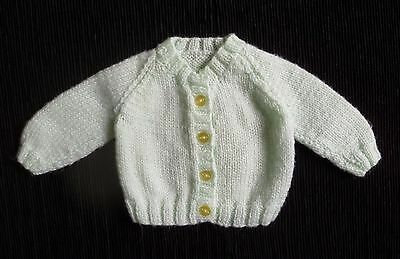 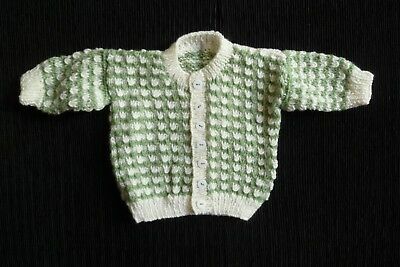 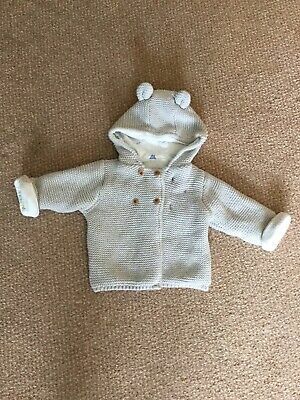 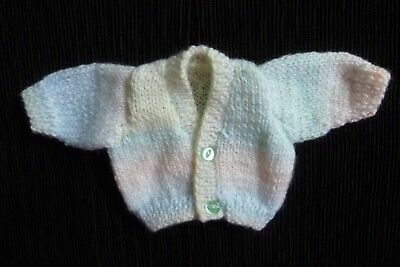 Baby clothes UNISEX BOY GIRL premature/tiny<6lb/2.7k cream wool cardigan C SHOP! 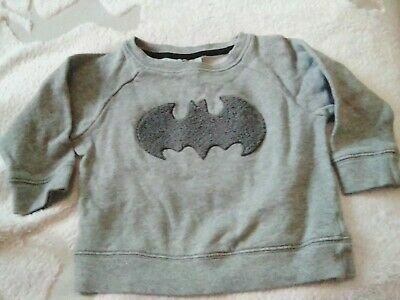 Baby clothes BOY newborn 0-1m NEW! 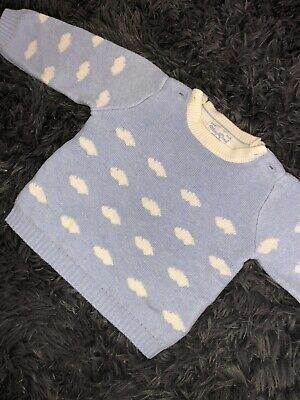 super soft,stretch mid blue sweater SEE SHOP! 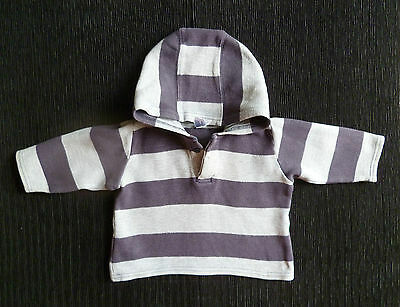 Baby clothes BOY newborn 0-1m NEW! 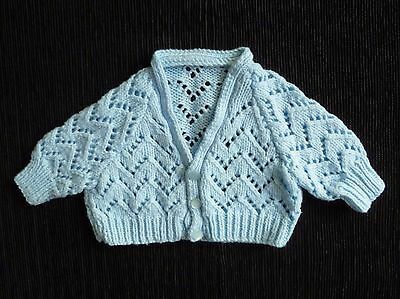 supersoft, blue patterned cardigan SEE SHOP! 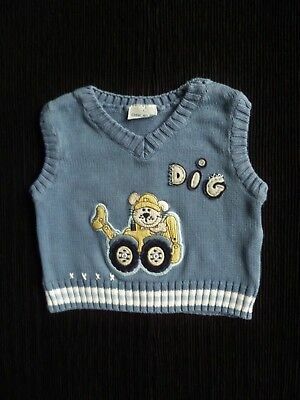 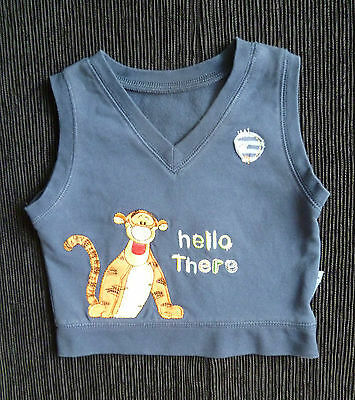 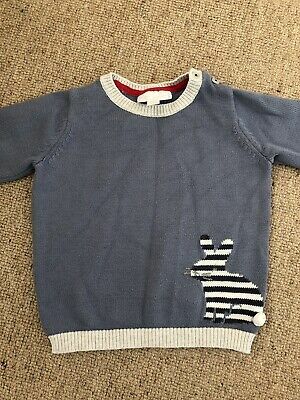 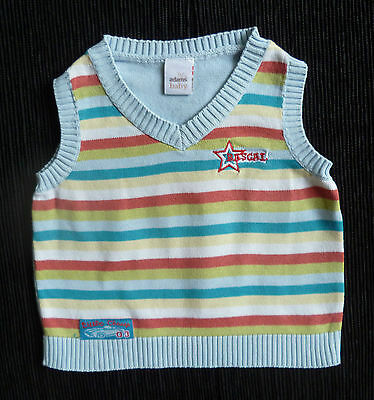 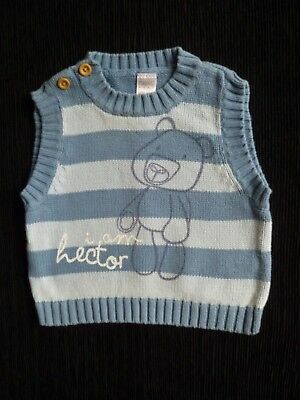 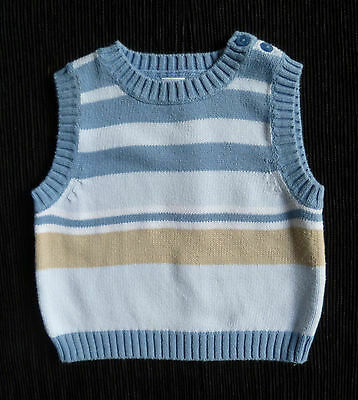 Baby clothes BOY 3-6m NEXT sleeveless sweater blue/beige COMBINE POST SEE SHOP! 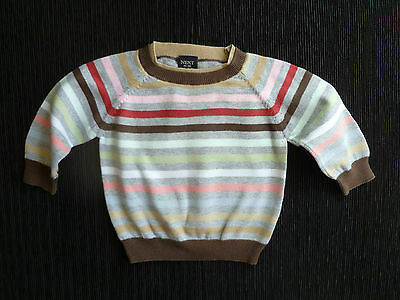 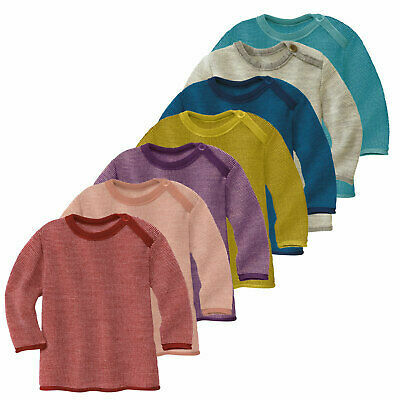 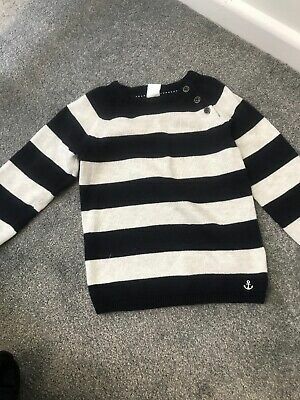 Baby clothes BOY 3-6m NEXT multi-stripe soft cotton knitted sweater SEE SHOP! 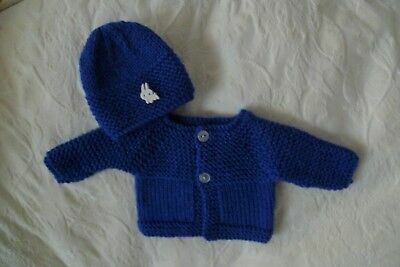 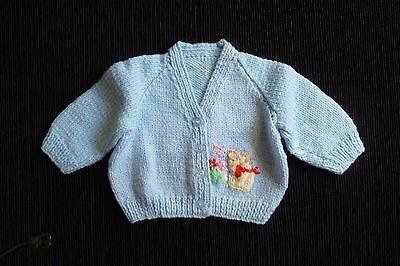 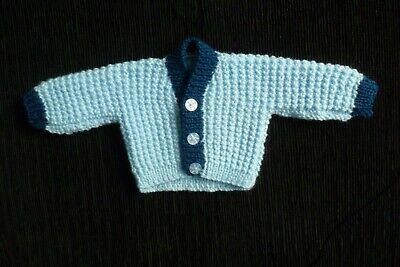 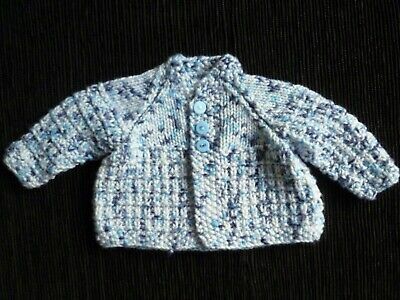 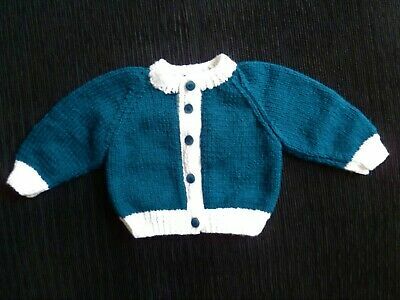 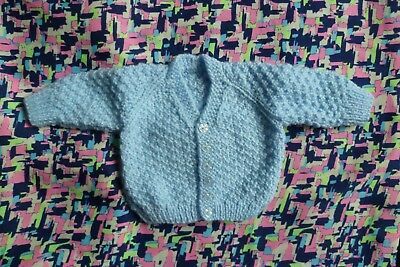 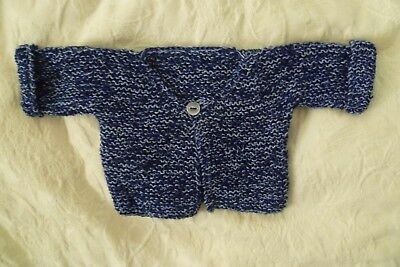 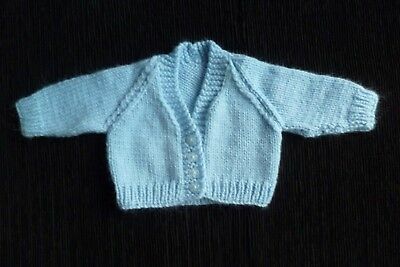 Baby clothes BOY 0-3m blue patterned soft cardigan hand-knitted SEE SHOP! 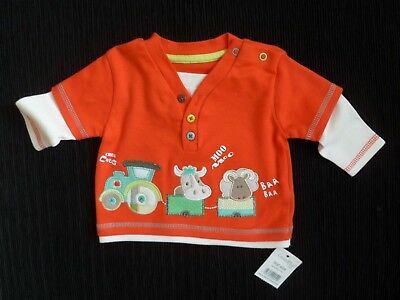 Baby clothes UNISEX BOY GIRL newborn 0-1m rust/dark orange cardigan SEE SHOP! 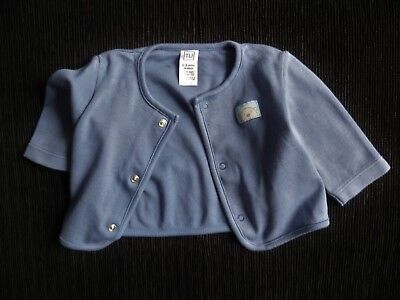 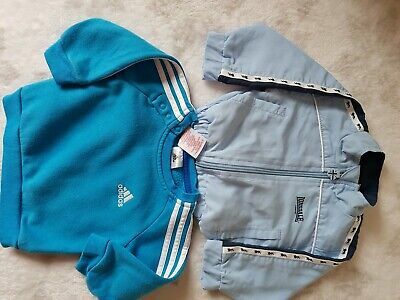 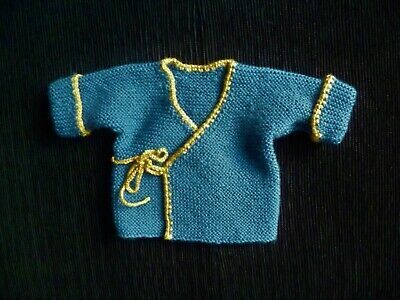 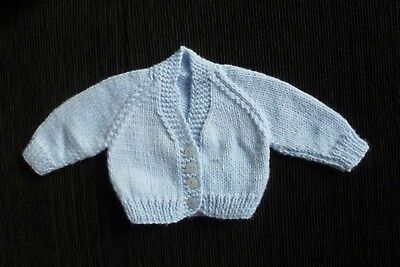 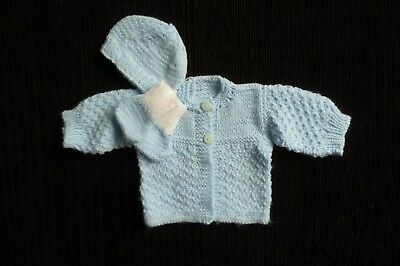 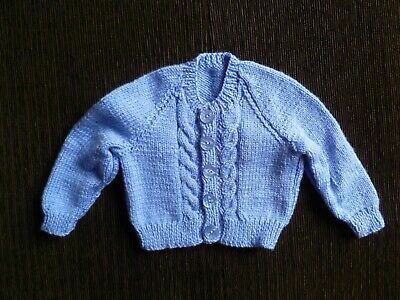 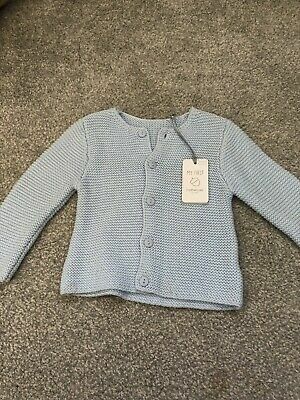 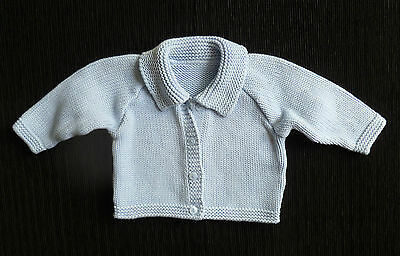 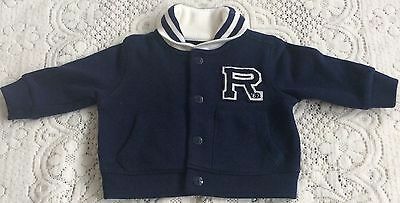 Baby clothes BOY premature/tiny<7.5lb/3.4kg soft blue cardigan SEE SHOP! 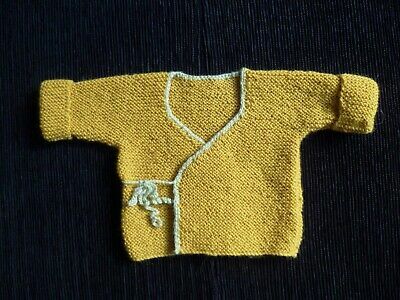 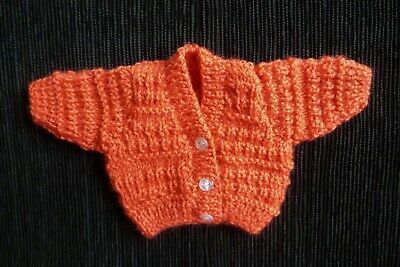 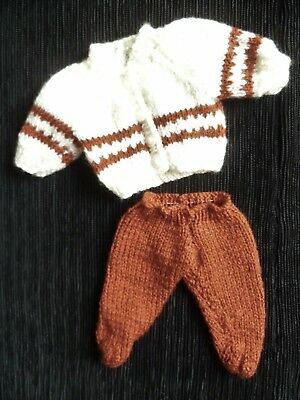 Baby clothes UNISEX BOY GIRL premature/tiny<3.5lb/1.6kg rust cardigan SEE SHOP! 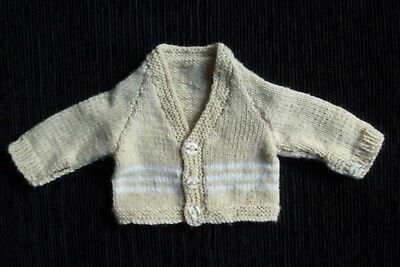 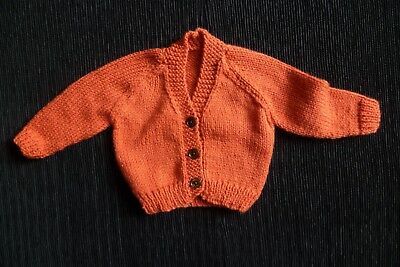 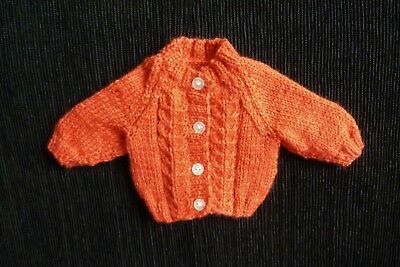 Baby clothes UNISEX BOY GIRL premature/tiny<5lbs/2.3kg rust cardigan SEE SHOP! 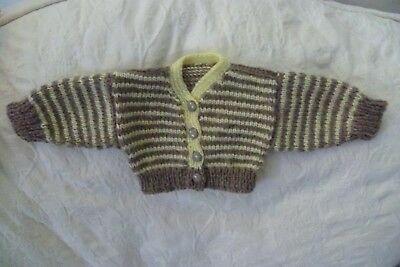 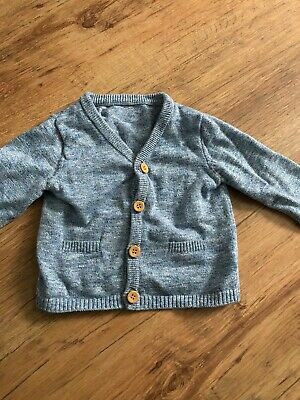 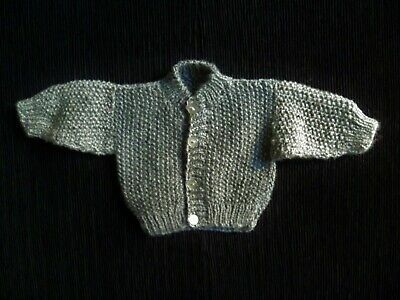 Baby clothes BOY premature/tiny<7.5lbs/3.4kg mid-grey chunky cardigan SEE SHOP! 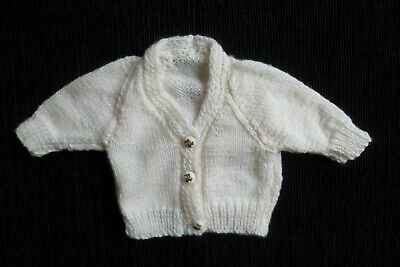 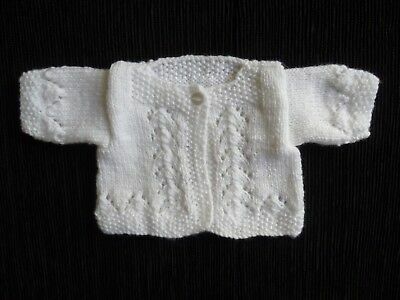 Baby clothes GIRL,BOY premature/tiny<5lb/2.3k soft white cardigan knit SEE SHOP! 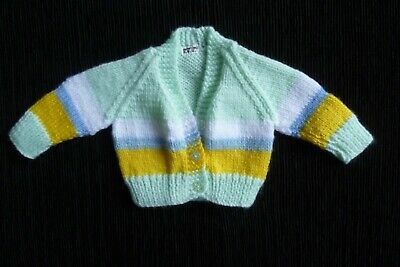 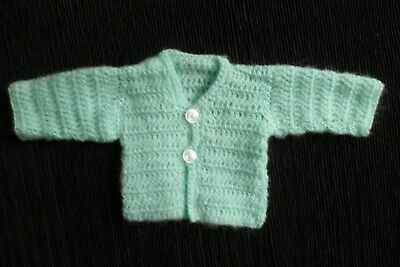 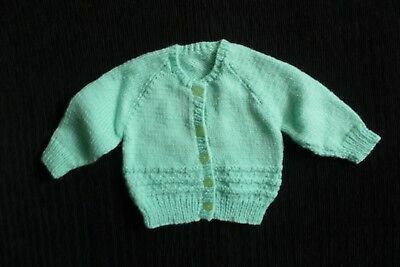 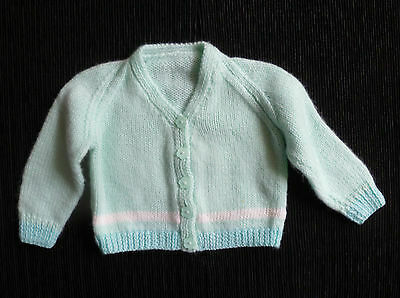 Baby clothes UNISEX GIRL BOY premature/tiny<4lbs/1.8kg aqua cardigan SEE SHOP! 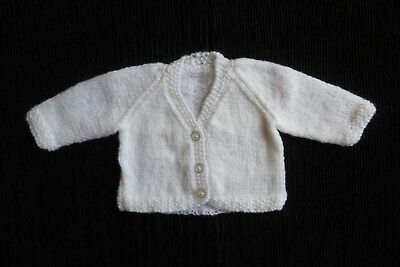 Baby clothes UNISEX GIRL BOY premature/tiny<4lbs/1.8kg white cardigan SEE SHOP! 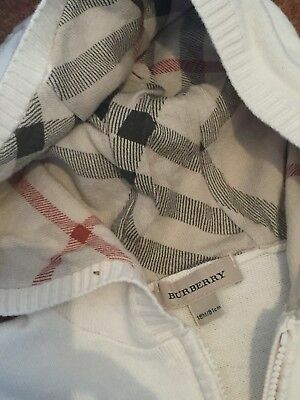 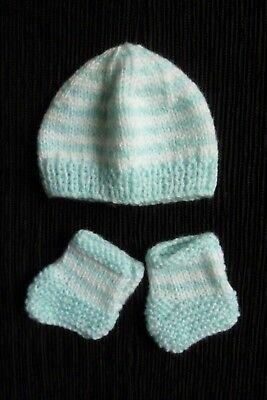 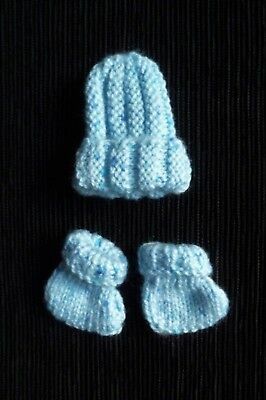 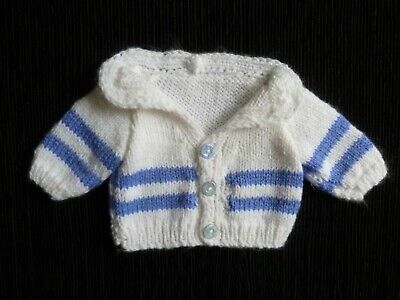 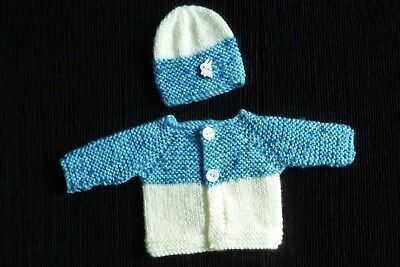 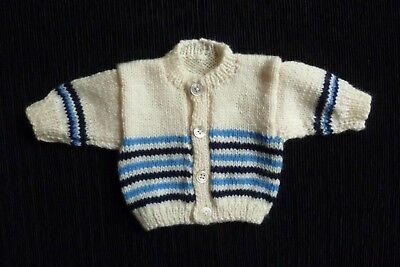 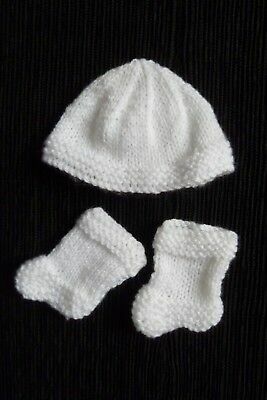 Baby clothes BOY premature/tiny<4lbs/1.8kg blues, white cardigan/hat SEE SHOP! 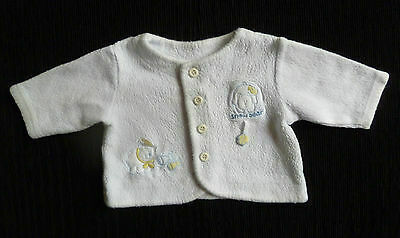 Baby clothes UNISEX BOY GIRL premature/tiny<6lbs/2.7kg white cardigan SEE SHOP! 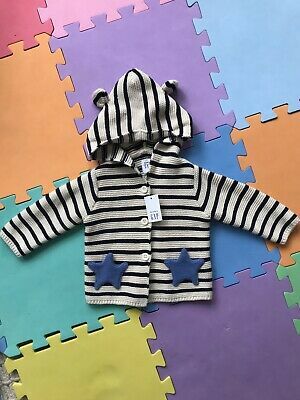 Baby clothes BOY newborn 0-1m NEW! 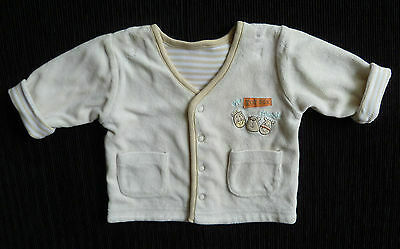 soft white cardigan train buttons SEE SHOP! 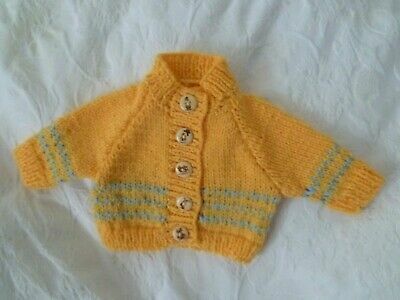 Baby clothes UNISEX BOY GIRL 0-3m pale yellow, soft patterned cardigan SEE SHOP!